Irida Resort Suites is a perfect place, nestled in the heart of Messinia wine Area, for wine tastings. You can visit the wine regions of Messinia. One of the best-known, romantic, wine producing regions with traditional vineyards, is located in Trifylia. 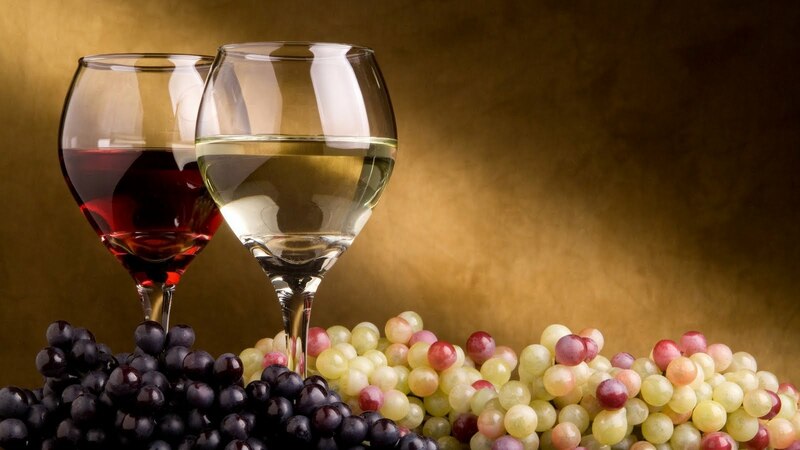 Especially for gourmets and wine-lovers we have selected the very best of wine to take advantage of wine tastings. Very often here take place wine festivals and we organize visits to private vineyards. Give them a try! Soak up the atmosphere during a wine tasting or a stroll through the vineyards. We also make our unique ”Cabernet”‘ wine. Ask to taste it. Broaden your horizons by engaging in authentic cultural experiences as : your participation in traditional harvesting activities, try your hand at wine making, learn about the history and techniques of Byzantine iconography, or expand your culinary skills with cooking lessons.